Effortlessly complete building projects and remove the waste with ease by hiring one of our skips. If you do not have the need for an entire skip, we also have a range of wheelie bins that can be dropped off and collected when required. Ensure your business’ waste is disposed of correctly with our commercial waste removal services. No matter what you need us for, our company provides a solution! 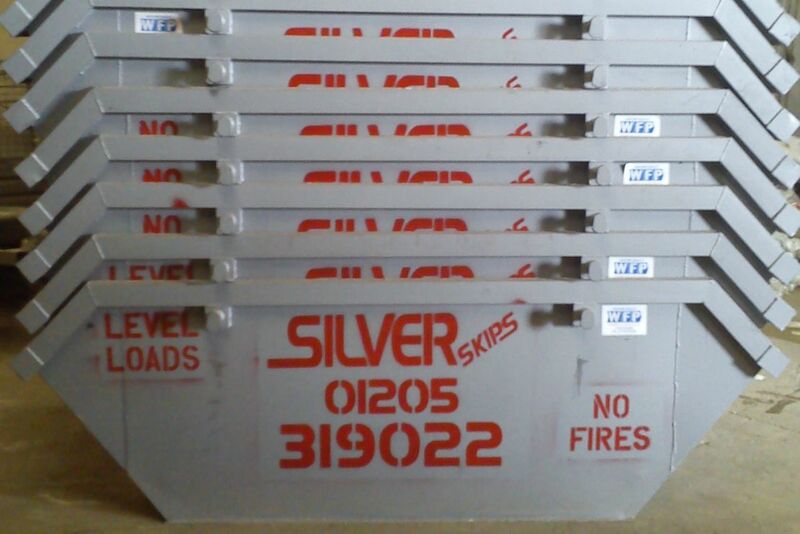 Silver Skips Lincolnshire Ltd takes pride in catering to the requirements of a range of businesses. From recycling to the removal of hazardous waste, we offer an array of services that meet the needs of domestic and commercial customers. 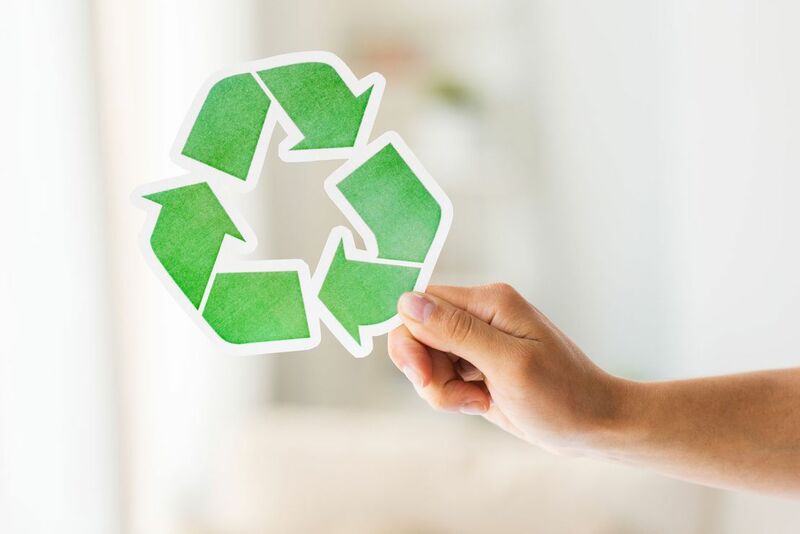 We are currently and successfully achieving a recycling rate of more than 90% of the waste that we’re asked to dispose of. Contact our waste disposal company today, in Boston, Lincolnshire, to acquire more details about our waste removal services. 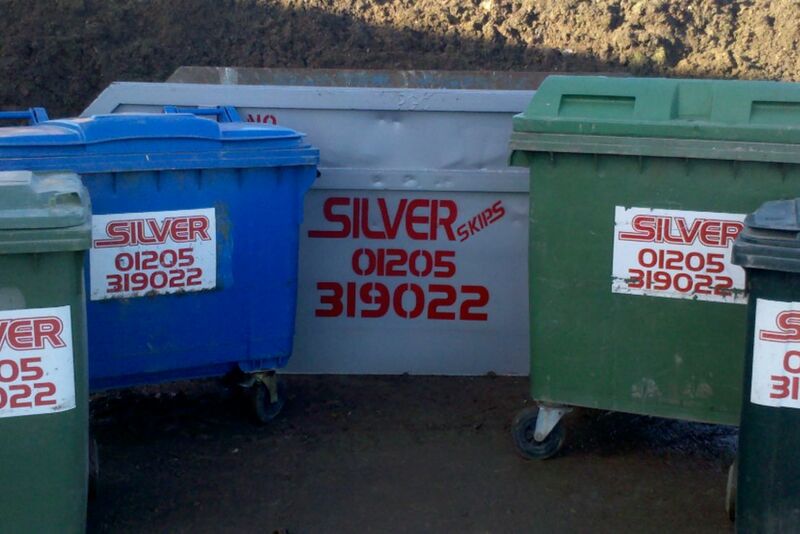 Dispose of your domestic or commercial waste by relying on Silver Skips Lincolnshire Ltd. Based in Boston, Lincolnshire, our waste disposal company offers a wide range of waste removal services. If you’re looking for a quick and efficient way of disposing of your rubbish, look no further than us! From commercial wheelie bins to general recycling services, we’re on hand to expertly cater to your needs. Having established our business in 2009, we use our experience to offer a reliable, first-rate solution to your specific requirements. Whether you’re planning some home improvements or your business needs us, we offer a cost-effective service that has been tailored to your needs. Providing a flexible approach, there’s no contracts when you choose us! Anything we cannot recycle is disposed of in an official licenced manner.